Visa and MasterCard have been at the center of a legislative storm since they cut services to two Russian banks. Despite signals that a law obliging U.S. payment systems Visa and MasterCard to cough up nearly $3 billion to Russia's Central Bank would be watered down, the bank and the government plan to demand the first payments by Oct. 31, according to proposals by the Central Bank published on its website and a government document cited by Vedomosti. But Visa and MasterCard will be offered a way out — they can slash the size of the payments if they relocate their processing centers to Russia before the deadline hits, according to the proposals. "That option was included specially," a source familiar with the preparation of the government's proposals told Vedomosti, to encourage Visa and MasterCard to partner up with local payment service providers and create a Russia-based operator. Visa and MasterCard have been at the center of a legislative storm since they cut services to two Russian banks to comply with U.S. sanctions in March, days after Russia's annexation of Crimea from Ukraine. Visa and MasterCard together process 90 percent of payments in Russia. Determined that the country's financial system should not hang on the lenience of the U.S. administration, Russian legislators drafted a law demanding the creation of a Russian payment system and requiring foreign service providers to guarantee their good behavior by handing money to the Central Bank. The legislation was signed into law on May 6, but within weeks officials were getting cold feet about the wisdom of the plan — the security deposit, estimated by Morgan Stanley at $2.9 billion, is five times more than Visa and MasterCard's joint annual revenues in Russia, and analysts suggested that the two companies might be better off simply leaving the Russian market. 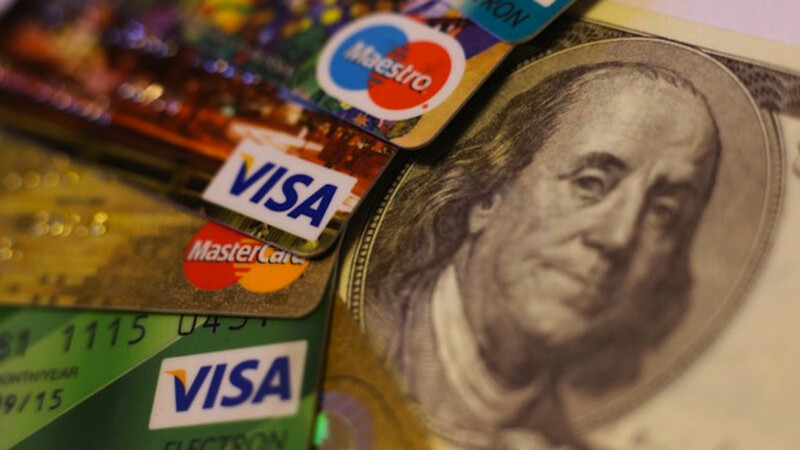 And while efforts to create a national payment system have been stepped up, there is currently no Russian operator with the ability to fill Visa and MasterCard's shoes. The new proposals toughen a preliminary deal reached by Visa and MasterCard with government ministers last month, when the two sides had agreed to reduce the size of the deposit and push back the first payments until next year.